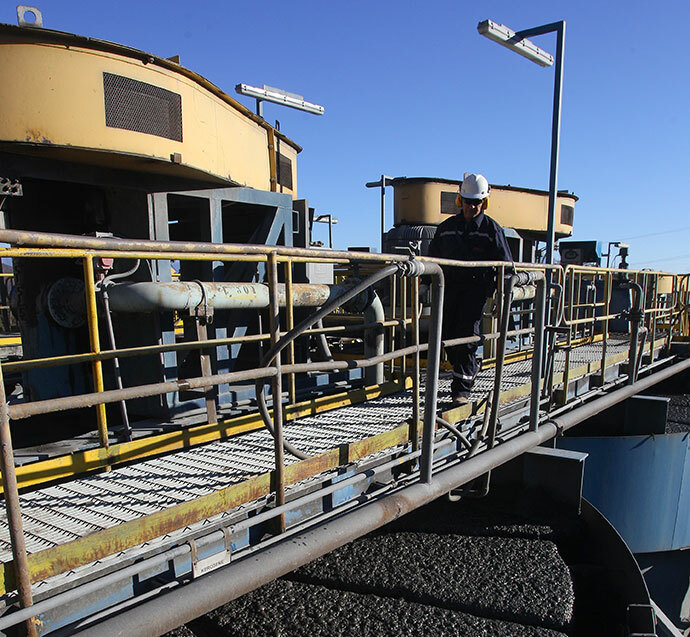 Amerigo produces copper concentrates at its 100% owned MVC operation in Chile by processing fresh and historic tailings from Codelco's El Teniente mine, the world's largest underground copper mine. MVC has a twenty five year track record of producing copper safely and profitably and, unlike conventional mines, MVC is not subject to geology or mining risk. Amerigo achieved record annual copper and molybdenum production in 2018. 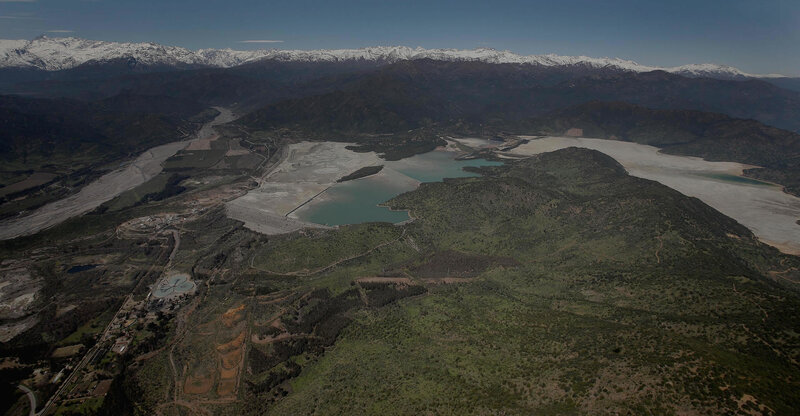 Production at MVC is now ramping up to 80 to 85 million pounds per year, following development of the Cauquenes historic tailings project. Amerigo is well-positioned to generate further record copper production, decrease cash costs and improve cash flow from operations. In 2018, MVC produced 65 million pounds of copper at a cash cost of $1.56 per pound. MVC has been producing copper concentrates since 1992 and has contracts with El Teniente that extend to at least 2037. MVC's royalty to El Teniente is based on a factor applied to the LME copper price, above $1.95/lb. The factor varies directly with copper price based on a series of formulas. 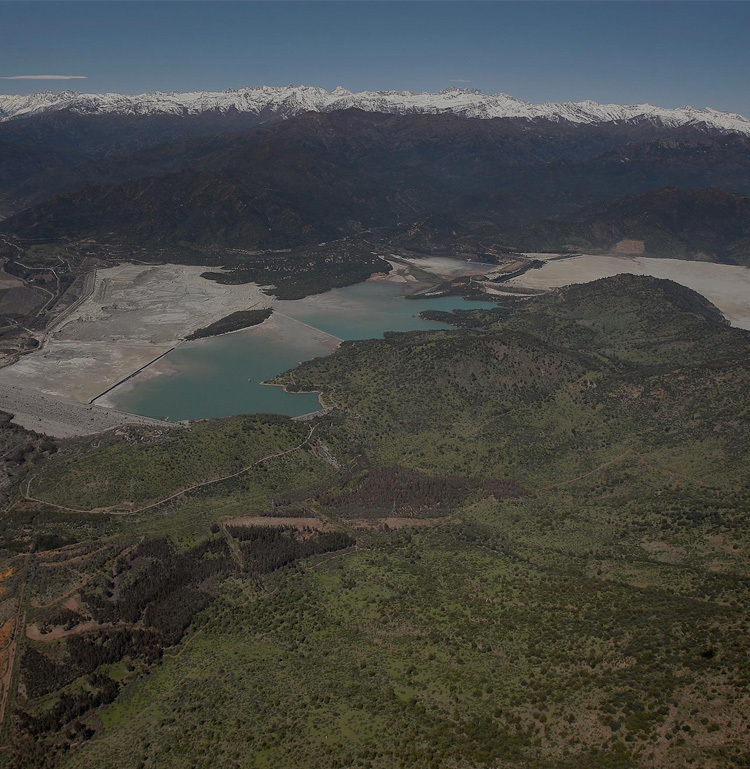 Amerigo Resources Ltd. ("Amerigo" or the "Company") (TSX: ARG) announces production results for Q1-2019 from Minera Valle Central ("MVC"), the Company’s 100% owned operation located near Rancagua, Chile. Amerigo Resources Ltd. (TSX: ARG, "Amerigo" or the "Company") is pleased to announce that it has filed a technical report (the “Report”) prepared for Minera Valle Central, S.A. (“MVC”), Amerigo’s Chilean subsidiary.